Welcome to episode 7. 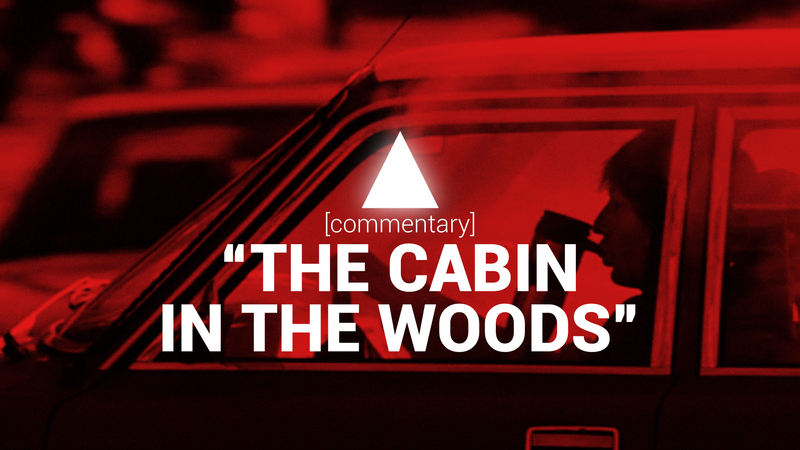 This week, Brandt and Roberto comment over Cabin In The Woods. We talk about horror troupes, themes, and what makes this movie such a great piece of work. Also, a hit idea for head shops worldwide.